At Life Spire Assisted Living, we are passionately committed to providing unsurpassed care with the highest level of quality service. It is our mission to provide superior elder care in a safe, supportive residential environment that promotes health, independence and social interaction. 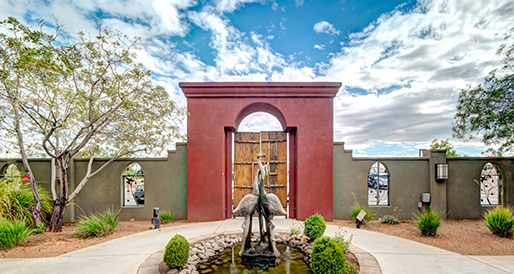 Our Albuquerque residence is nestled within a safe neighborhood thriving with life. It is conveniently located on the west side, just off of Paseo del Norte west of Coors, minutes away from Lovelace Westside Hospital. Licensed for 15, we offer a 1:7 ratio in a smaller comfortable home environment. All of this can be found within a secure indoor and outdoor setting. 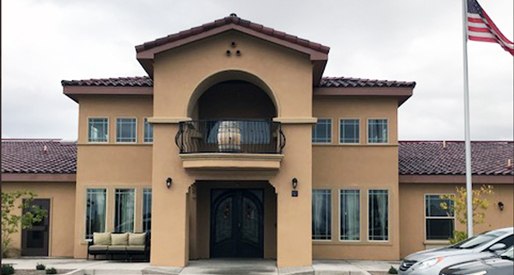 Our Rio Rancho residence is pet-friendly and located within a quiet, but growing residential area. It is conveniently located within walking distance of Presbyterian Rust Medical Center, local eateries, small park and a church. Licensed for 30 residents within a beautiful Tuscan secured setting. Secured Outdoor courtyard is welcoming to all. 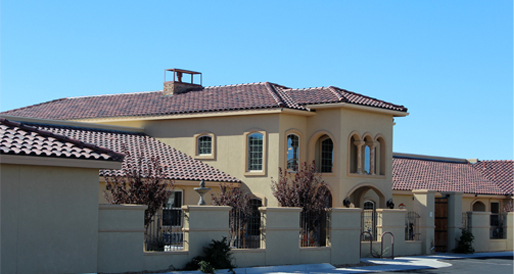 Our North Albuquerque Acres residence is located in a thriving neighborhood, in the far North East heights. It is in walking distance to a church, neighborhood park and the local community Center where residents may engage in a variety of activities, transportation to the center may be included in your package plan. Facility offers private outdoor patio areas as well as common outdoor areas. Our base rate includes very basic coverage just what your loved one requires or can afford. As your loved one requires more care, you can add on services to the base rate. Our all-inclusive package locks in the rate, no matter what services your loved one starts with. Even if needs increase and you add services, the rate will not increase. The rate you and your elderly loved one choose will depend upon care needs and financial ability. We will go over the services and options with you and help you chose which package is best for your situation. We are happy to work with you on financing options. At Life Spire Assisted Living, we are passionately committed to providing unsurpassed service and care of the highest quality and value in a safe, supportive residential elder environment. Contact us today to find out more about Life Spire Assisted Living!